At the Food and Drug Administration, a cloud advisory board and innovation lab are collaborating to evaluate ideas and move good plans forward quickly, according to Federal News Radio. 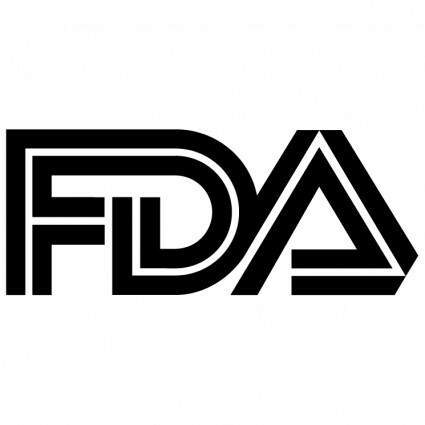 Todd Simpson, the chief information officer at the FDA, said this new process recently brought a project to fruition. Simpson said the board highlighted an existing vendor at the FDA who could provide agile development on a software-as-a-service cloud platform. The FDA center decided to use that vendor to release the new database in nine months—from conception to production.